London isn’t the best place to take a deep breath right now. Lambeth’s Brixton Road broke annual air pollution limits in only five days in 2017, with other areas likely to follow. 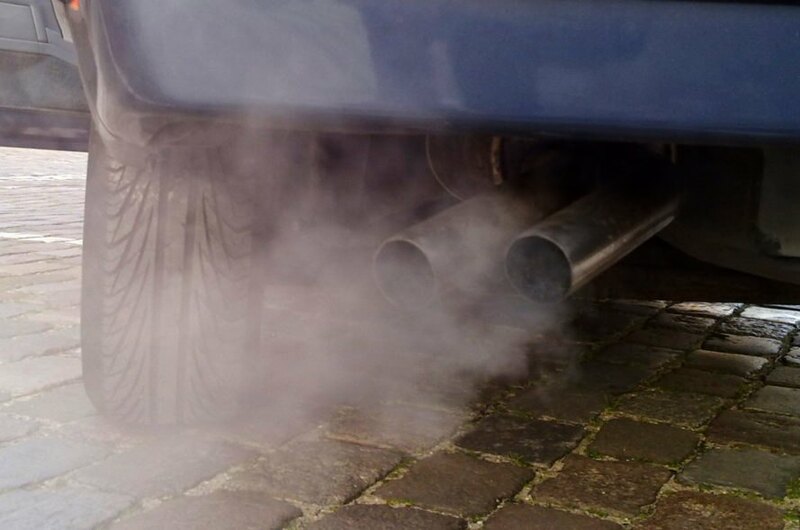 Campaigners and even a spokesperson for Mayor Sadiq Khan are calling for action to curb dangerous pollution in the city. The law in London is that hourly levels of nitrogen dioxide (NO2) must not pass 200 micrograms per cubic meter more than 18 times in one year, but Brixton Road already broke those limits. The Lambeth location won’t be the last; Oxford Street, the Strand, and Kings Road in Chelsea are three other pollution hotbeds, and The Guardian said Putney High Street exceeded the hourly levels in 2016 more than a staggering 1,200 times. It’s time for London to clean up its air, and Mayor Sadiq Khan has said he’ll double funding, spending £875 million – or over $1 billion – over five years to combat the issue. Let’s hope that money’s well spent. Lambeth's Brixton Road in London already broke annual air pollution limits. Organizations like Greenpeace blamed emissions from diesel vehicles for the dangerous pollution. Mayor Sadiq Khan plans to spend £875 million or over $1 billion, over five years to combat the issue.